It’s no longer just Google, Elon Musk, politicians and the military that are looking to Burning Man for creative inspiration. It’s also Microsoft, too. The HoloLens, their latest immersive virtual reality world, adds on to XBox and competes with Facebook’s $2 billion Oculus Rift and Google’s $550 million Magic Leap. And it’s being brought to us by a Veteran Burner. Business Insider brings us the story of Brazilian Alex Kipman, “inventor”, Burner, and top-rated nerd. Fast Company named him one of the most creative people in business in 2011, and TIME named Kipman as one of its top 25 nerds of the year. …Kipman’s daily routine at Microsoft is very different from your average workday. In between critiquing secret projects and attending brainstorming meetings, Kipman blocks off several hours a day for “creating,” according to Fast Company. 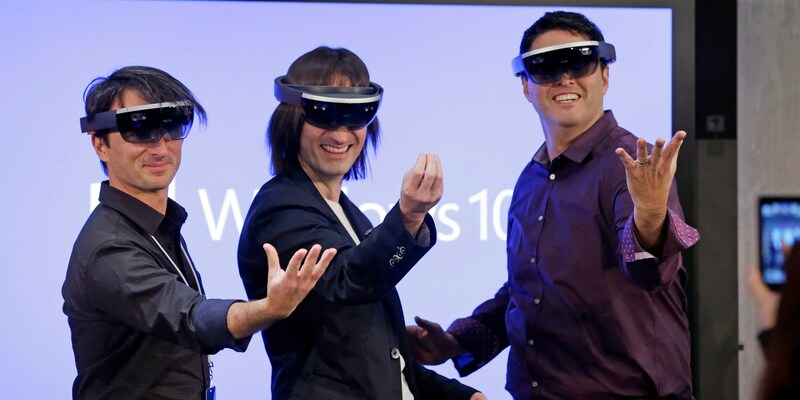 APMicrosoft’s Joe Belfiore (left), Alex Kipman (middle), and Terry Myerson (right) trying the HoloLens. Although he’s spent most of his life creating technology, his favorite conference to attend focuses on art rather than tech. 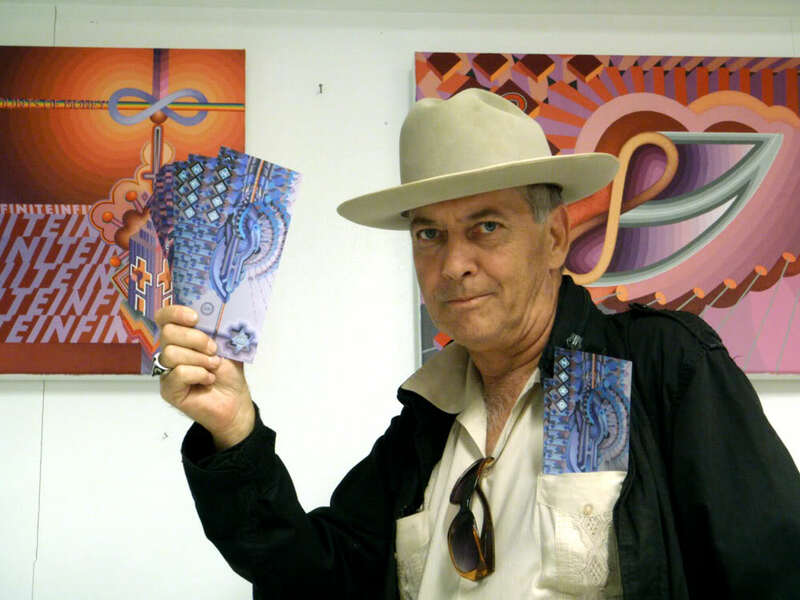 Kipman told Fast Company that he gets a lot of inspiration from attending Burning Man. Microsoft – What it’s like to use the HoloLens. What conference or gathering do you find most inspiring? Burning Man. I have gone for many years. Met the most inspiring people, art and environment and it’s about as cleansing creatively as you can get. Few things in life give you an opportunity to leave everything behind and go back to a primitive, analog and non-technologic state. This is a source of creativity like no other. …Software is the only art form in existence that is not bound by the confines of physics. You are only ever bound and constrained by lack of imagination. I love that! Perhaps Burn2, the Burning Man cyberspace Regional in Second Life, will team up with XBox for some killer content. The future sure is going to be different. Yep a lot of the software I’ve written has gone both forward and backward in time! I’ve successfully predicted the past many times and am having good results with the future! One of my most fulfilling predictions is that pompous self-important twits will forever spew absurdities in an attempt to sound like a visionary. I also wonder if at the next BM there can be a day set aside for appreciation of the troops and all that they do to keep us free? Maybe there could be a parade, jets could fly overhead, flags waving, and we, like good old Uncle Sam wants, could worship them yet never think critically or analytically of why they’re constantly being put in harm’s way.